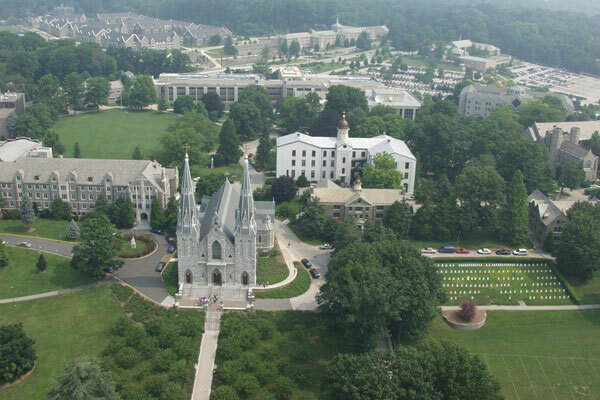 Villanova University, founded by the Order of Saint Augustine in 1842, is a premier institution of higher education that offers a variety of undergraduate and graduate degree programs through the College of Liberal Arts and Sciences, the Villanova School of Business, the College of Engineering, the College of Nursing and the Villanova School of Law. 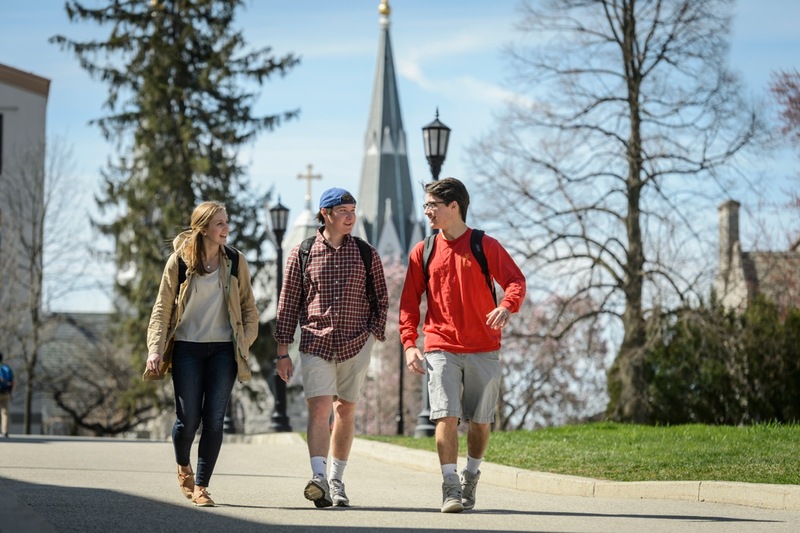 With a total enrollment that surpasses 10,000 undergraduate, graduate and law students, Villanova is the oldest and largest Catholic university in the Commonwealth of Pennsylvania. 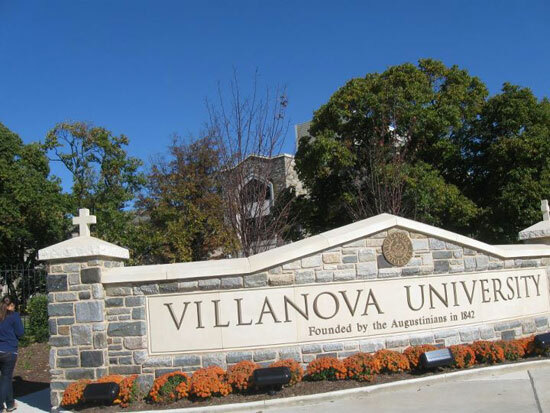 Villanova is located in a suburban community 12 miles west of Philadelphia and is easily accessible by public transportation. The 254-acre campus features 69 buildings, including a library with more than a million items, and state-of-the-art academic facilities. 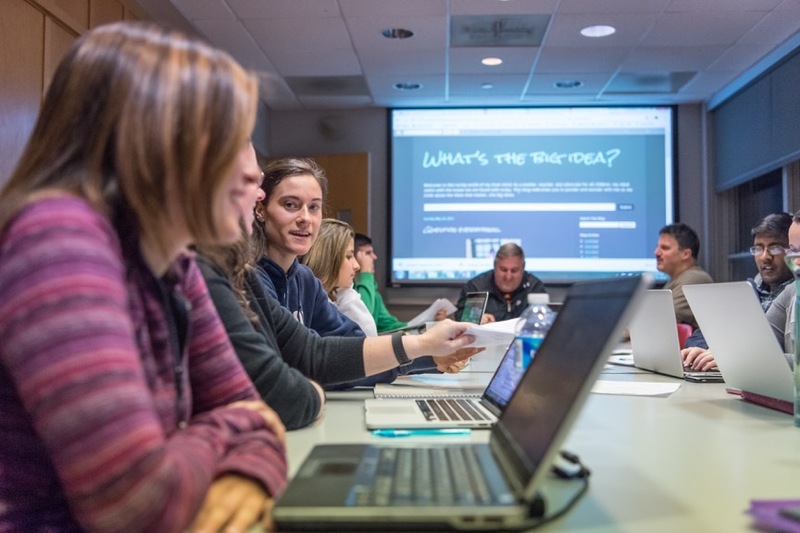 Villanova has 633 full-time faculty, nearly 90 percent of whom hold the highest degree in their fields. 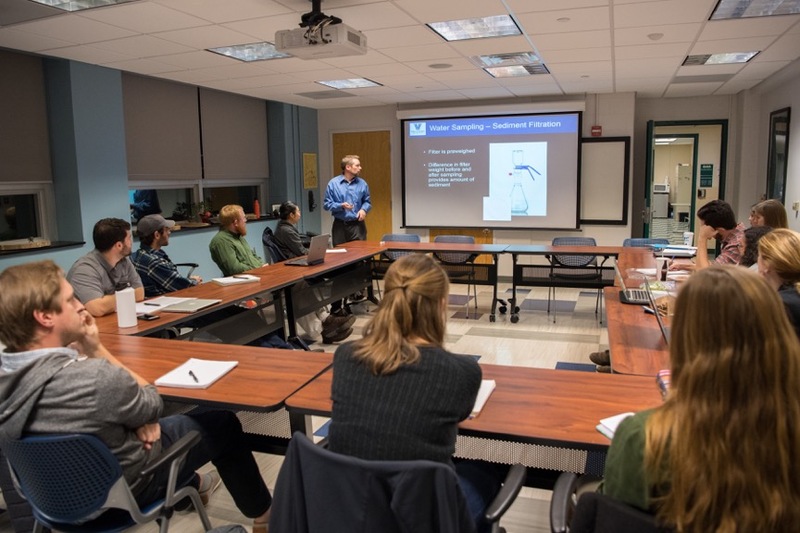 Graduate assistantships are available in most departments offering graduate degrees. A number of research fellowships and tuition scholarships are also available. 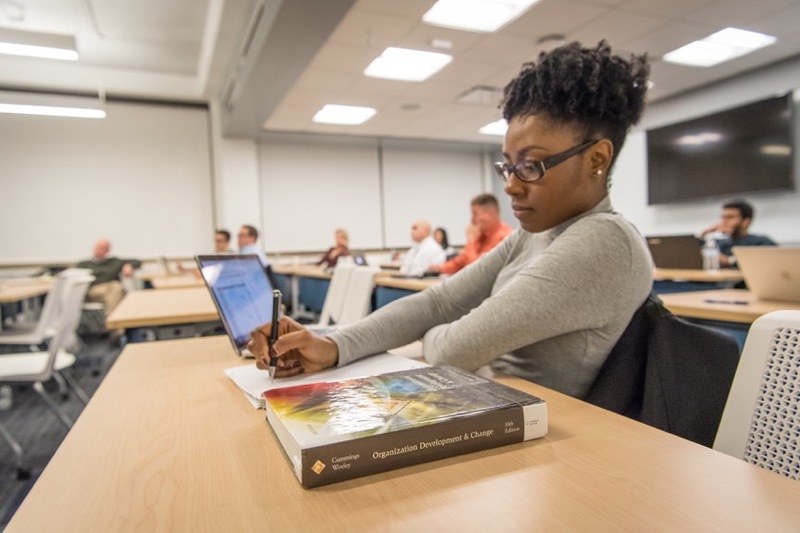 Although there is no on-campus housing for graduate students, the University provides some guidance to students in securing nearby accommodations. 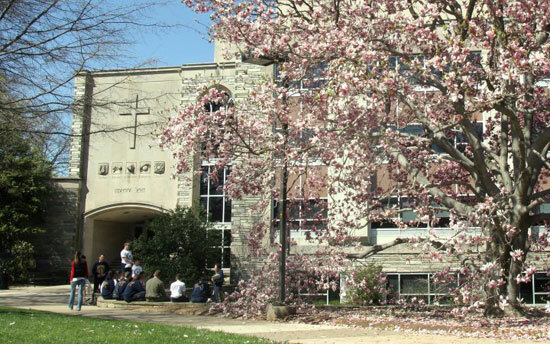 TUITION per credit hour: $750 Arts and Sciences; $600 Religious Studies. 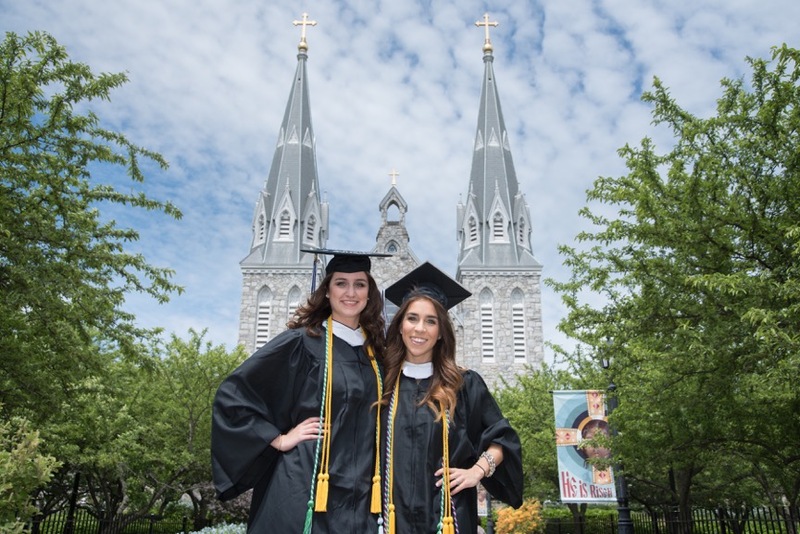 MASTER’S OR CONCENTRATIONS: Applied Statistics*, Biology*, Chemistry, Classical Studies, Communication*, Computing Science*, Counseling (School and Clinical Mental Health)*, Education (Educational Leadership, Master of Arts in Ed. Plus Teacher Certification*, Higher Education), English*, Environmental Science, Health Informatics*, History*, Human Resource Development*, Liberal Studies*, Mathematics*, Political Science*, Psychology, Public Administration*, Software Engineering, Theatre*, Theology*. *Certificates are available in these programs.